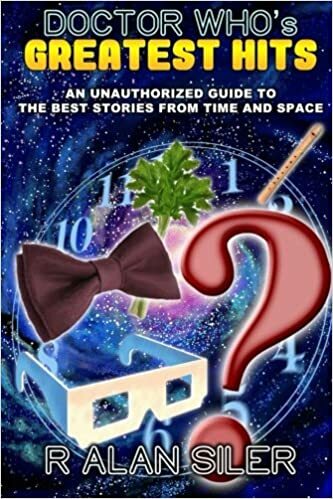 rasiler https://thesumofalan.wordpress.com R. Alan Siler is managing editor of kOZMIC Press and author of the books 'Doctor Who's Greatest Hits: A Guide to the Best Episodes from Time and Space', 'Facing the Raven: Doctor Who Series Nine in Review', and 'Star Trek's Greatest Hits: A Guide to the Best Episodes from the Final Frontier' and author/editor of 'Children of Time: The Companions of Doctor Who'. His essays have appeared in 'More Doctor Who and Philosophy' and 'Outside In Makes it So'. He's the co-founder of WHOlanta, an Atlanta-based Doctor Who convention. I’ve always thought of the Sixth Doctor as “my Doctor.” My introduction to Whodom was the original broadcast of “The Five Doctor,” so I was immediately introduced to the first five (more or less) incarnations of the Doctor and the concept of regeneration. My PBS station at that time was in the middle of a run of Tom Baker stories, so after “The Five Doctors” they jumped back into the next Tom (which, for the record, was “The Masque of Mandragora”). From there I watched the rest of Tom and all of Peter Davison as the station broadcast them. I saw Tom regenerate into Peter, and that was thrilling, but since I’d already seen Peter in action, it didn’t have the big impact it could have. The first new regeneration I ever experience was Peter into Colin Baker. 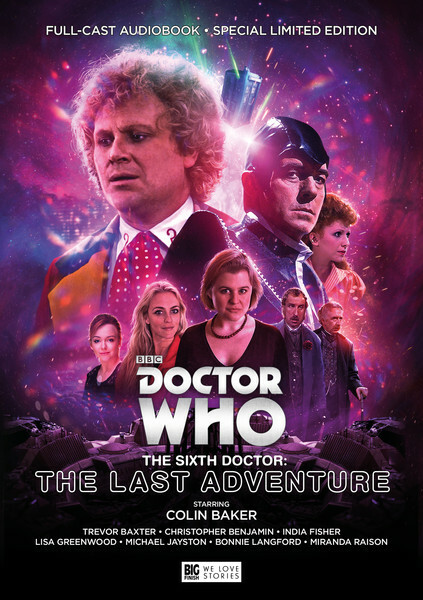 The Sixth Doctor was loud, bold, brash, irreverent, all qualities I enjoyed.